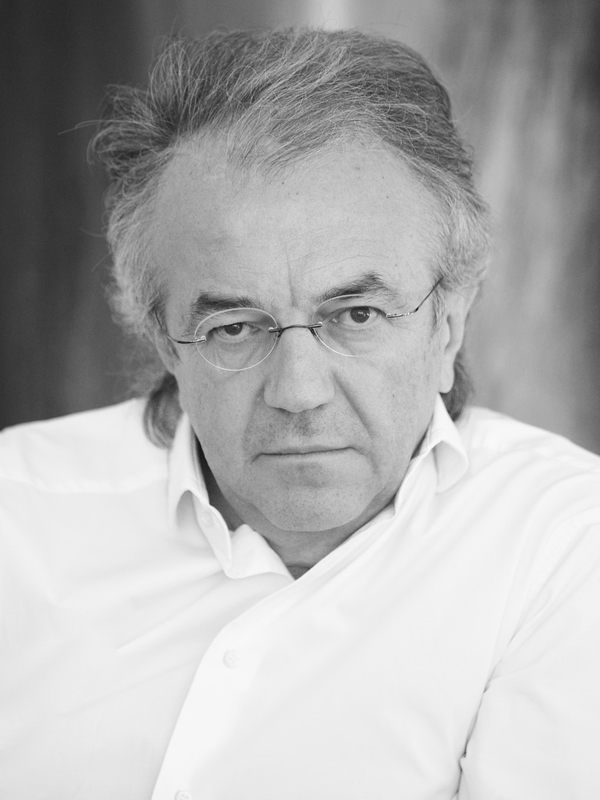 Werner Sobek is an architect and consulting engineer. As successor to Frei Otto and Jörg Schlaich, Werner Sobek heads the Institute for Lightweight Structures and Conceptual Design at the University of Stuttgart. From 2008 until 2014 he was Mies van der Rohe Professor at the Illinois Institute of Technology in Chicago. Werner Sobek also lectures at numerous universities at home in Germany and abroad, including in Graz (Austria), Singapore and Harvard (USA). Since 2017 he is chairman of the DFG Collaborative Research Centre “SFB 1244” on “Adaptive Building Skins and Structures”. Werner Sobek founded the interest group AED Architecture Engineering and Design in Stuttgart, which he has chaired since its inception in 2003. Werner Sobek was a co-founder of the German Sustainable Building Council (DGNB) and a member of the board of directors from 2007 until 2013 (president from 2008 until 2010). In 2011 he co-founded and become the president of the Stuttgart Institute of Sustainability, SIS. In addition, he was chairman of the University Council of the HafenCity University Hamburg from 2006 until 2010 as well as adviser on technology and research to the University of Graz. He was a member of the Board of Overseers at Harvard University from 2012 until 2017; he has been a member of the Board of Directors of the International Center for Culture and Technology Research (IZKT) since 2013. Werner Sobek has received numerous prizes and honours for his work both at home and abroad. His work has been acknowledged in many exhibitions around the world.